I love these stats. Thanks. Good Stuff! Love that Dive-For-Loose-Ball stat!!! 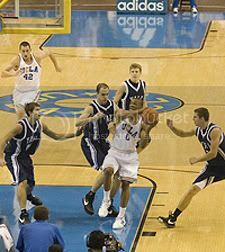 The best Bruin basketball web-site ...hands down!! Are you kidding? This website is so "right on" that I crack open a "cold one" everytime I log on! Go BBR, Go Bruins!